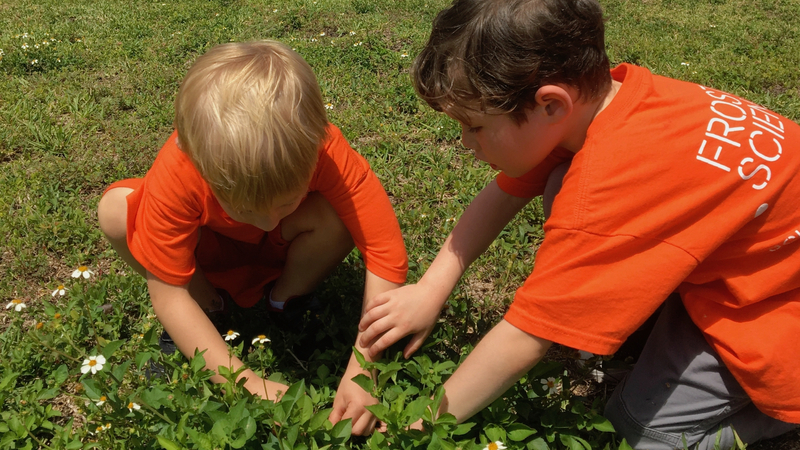 Explore the science of plants during this day-long camp open to students from K-5. No school? No problem! Our dynamic Mini-Camps are the perfect action-packed solution to a Teacher Workday. Open to grades K-5, our Mini-Camps will spark a sense of curiosity and excitement in your budding scientist as they spend the day exploring our interactive exhibitions, conducting experiments and making new friends. Enrollment is open now! Calling all budding scientists! Connect with the natural world and nourish your green thumb just in time for Earth Day by exploring the amazing anatomy and superpowers of plants. Learn how plants are essential for our planet and how to become an even more eco-friendly citizen. Mini-Camp sessions run from 9:00 a.m. to 3:00 p.m. and cost $42.50 for members (note: members must be logged in to their online membership account to receive discounted rate) and $50 for non-members, per day. Before and after care are available at an additional cost. Two snacks included each day. Lunch may be purchased for an additional $8 plus 8% sales tax. 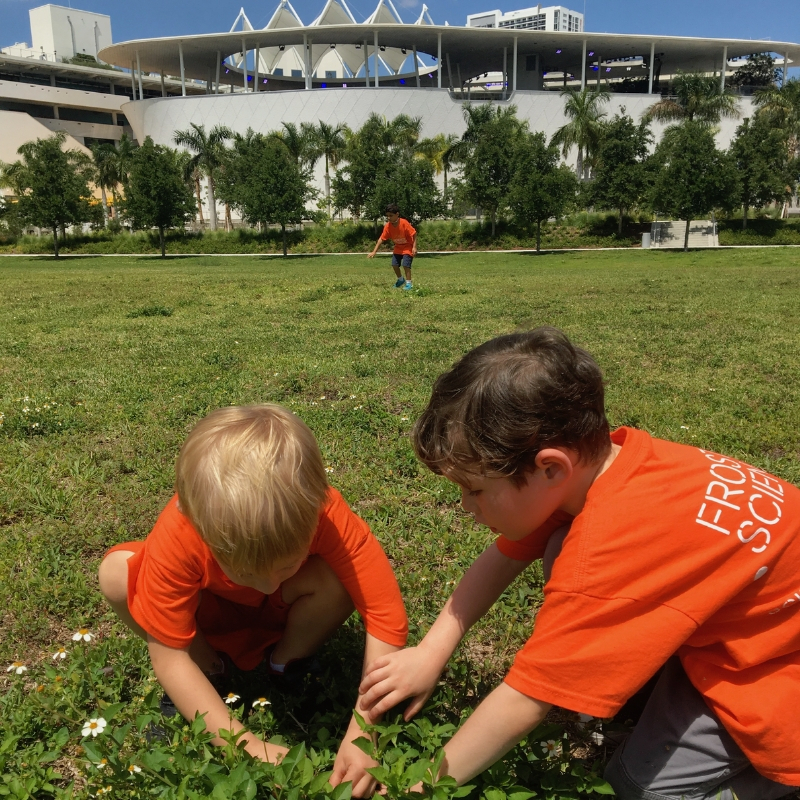 Lunch will go off-sale on Tuesday, April 16 at 12:30 p.m.
For more information, click here, email camp@frostscience.org or call 305-434-9564. Pre-registration is highly encouraged to ensure enrollment.